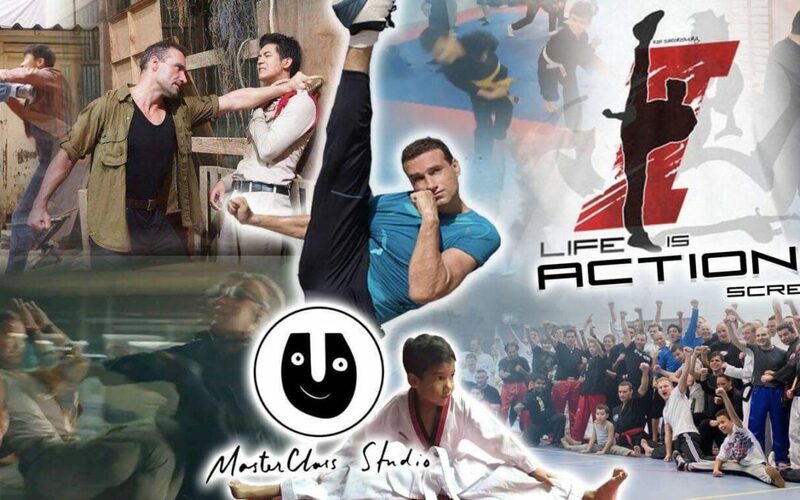 Stunt Fighting is an Important Skill for Actors in Southeast Asia! and have something to offer for a director. 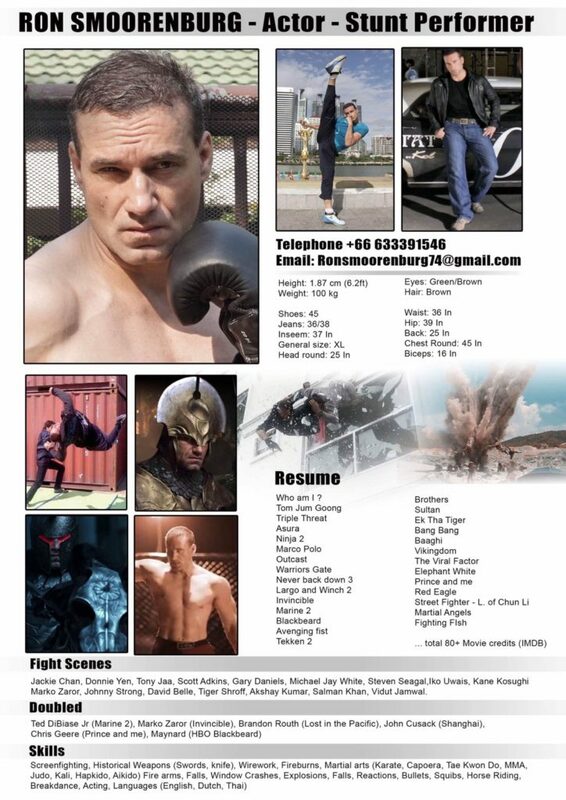 Ron will give a Stunt Fighting MasterClass and share his experience with you. This Stunt Fighting MasterClass will save you a lot of time, learning straight here at MasterClass Studio. Here is all you need to know. Of course it still needs all devotion and passion for it to make it work. Ron will give you the tools and together we will develop. Do you want to study acting? Contact us for more information about our Acting Classes.